Every event needs breathtaking florals design and Faithful Wedding Services in Negril, will create and curate floral designs that will identify with your taste and occasion. We consider your preferrred colors, wedding or event themes, inspirations, and budget to fashion design that works! We produce unique floral creations that will definitely exceed your expectations. You know what you want but don’t have the time? 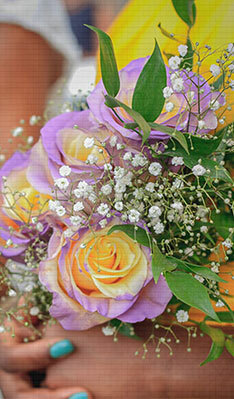 We are there for you with our floral design services that will satisfy you and have your guests talking.